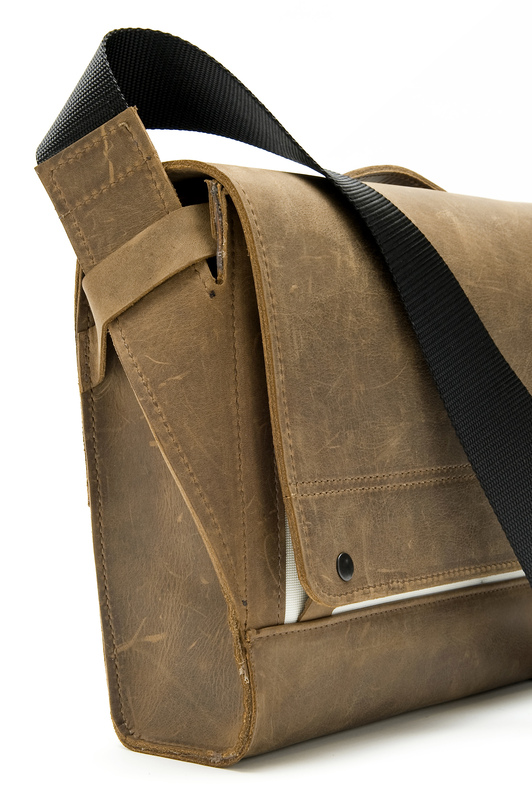 WaterField Designs announces the new 15-inch laptop Rough Rider Leather Messenger—a modern bag that evokes Old West charm and ruggedness. The 13-inch Rough Rider is available now and the 15-inch version, available for pre-order now, will begin shipping May 20, 2014 from sfbags.com. 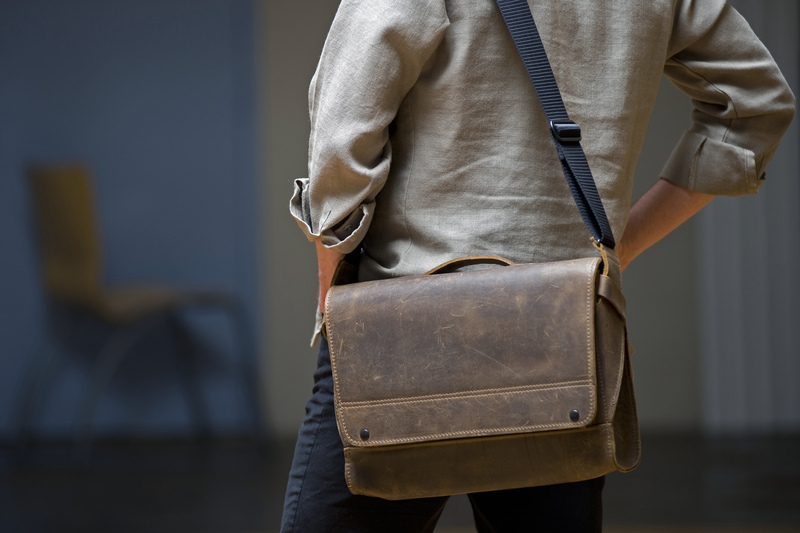 WaterField Designs, an innovative leader in custom laptop sleeves, bags and cases for digital-minded professionals, announces the new 15-inch size of its popular Rough Rider leather messenger bag, a vintage-looking bag with distinctly modern functionality. Now available in both a 13-inch and 15-inch laptop size, the Rough Rider is engineered with precision. 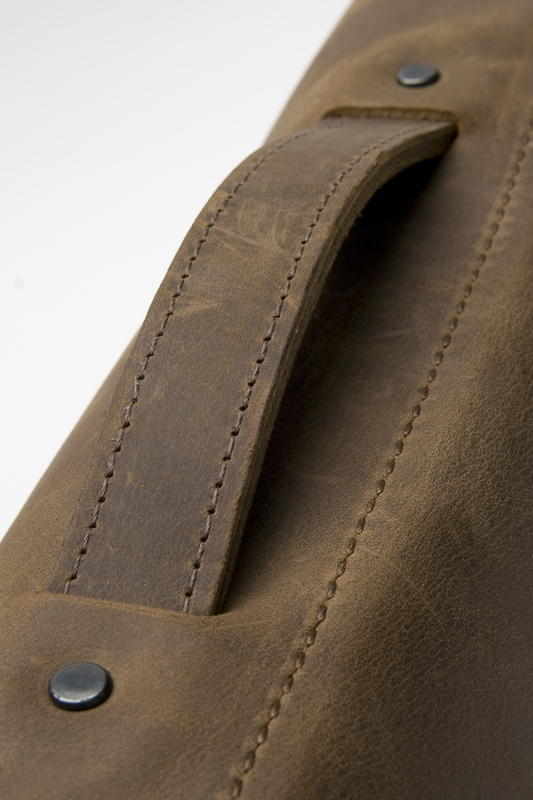 A unique strap system compresses bag contents to maintain a slim, neat profile. 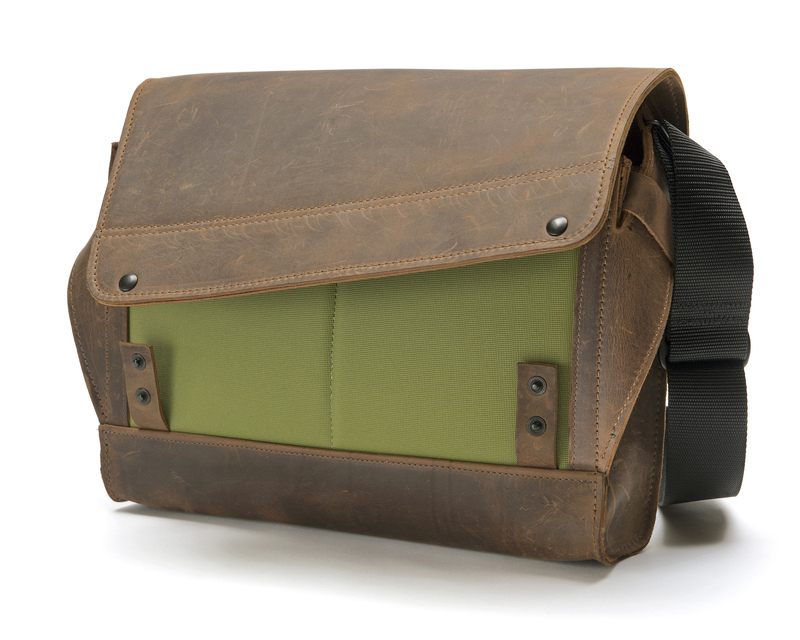 The laptop bag rests snuggly against the body to help ease back fatigue. Premium, rough leather edges combine with clean lines for a look that will appeal to everyone from professionals to free-spirited world travelers. Colors—Distressed, “Grizzly” brown, naturally-tanned leather with color accents in black, copper, pine, grass, flame, or pearl. Available for pre-order at the SFbags.com website. Shipping begins May 20, 2014. 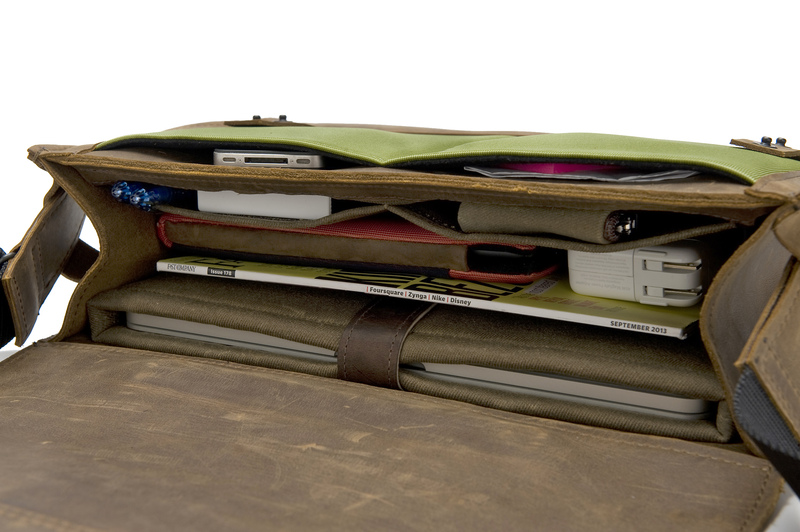 WaterField Designs manufactures custom-fitted, high-quality cases and bags for a full-range of laptop computers, tablets, smartphones, e-readers, gaming devices, and other digital gear. All products are manufactured to exacting standards in San Francisco. More information is available at the company website under "About Us." 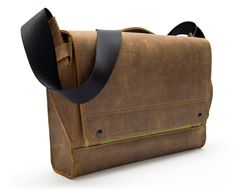 WaterField Designs and Rough Rider are trademarks of WaterField Designs. Other company and product names may be trademarks of their respective owners.